Ted’s had a busy couple of weeks. He’s been enjoying his Book Advent, started the Christmas shopping with Mummy, been for lots of visits to the care home and been exploring out in the garden. We even went and dug up our own Christmas tree. The start of a new family tradition. 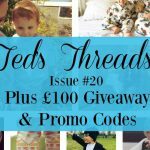 Ted’s worn outfits by some new brands we have recently discovered as well as some of our trusted favourites. 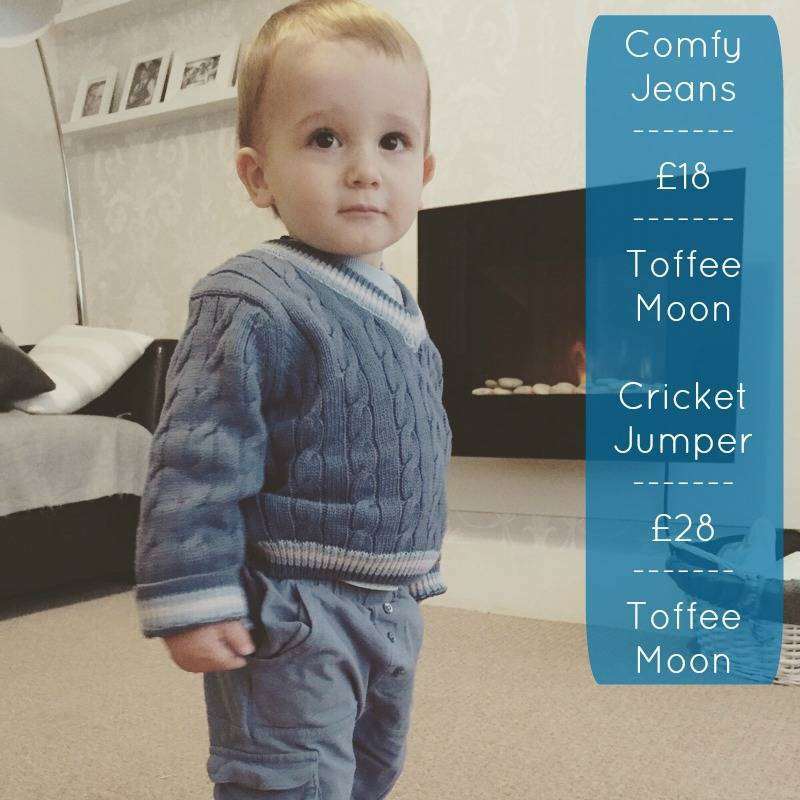 Toffee Moon is a brand we like to dress Ted in a lot as the clothes are so soft and comfortable. This cable knit mini cricket jumper is made from 100% cotton. You can also buy co-ordinating hats and blankets. I think it makes Ted look really smart yet he is still super comfy too. So many jumpers have a bit of an itch to them but this one really doesn’t. It’s the perfect all year round jumper. 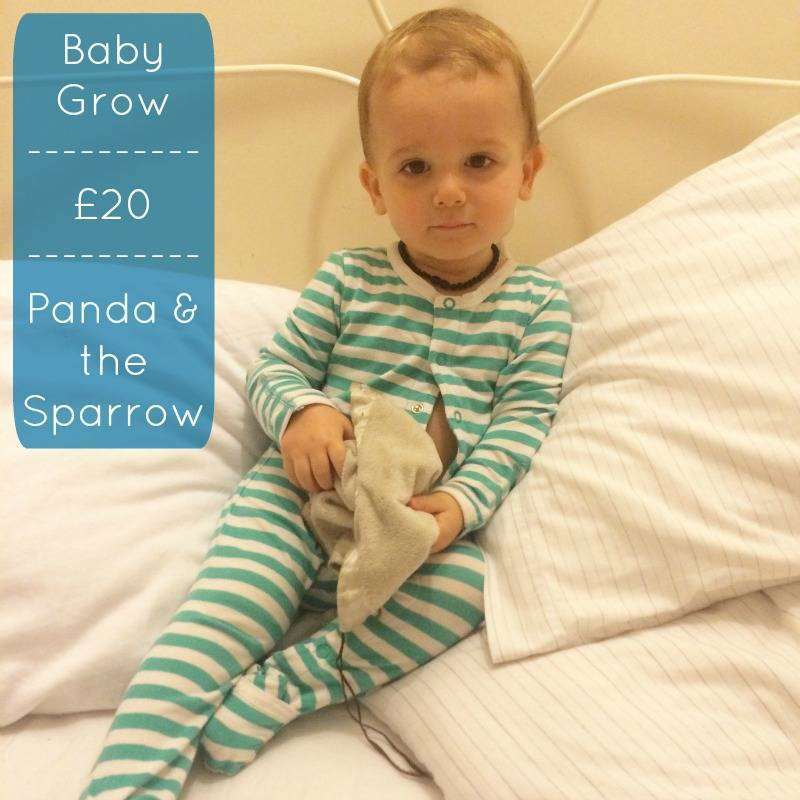 Ted has worn Panda and the Sparrow clothing almost since birth and he will be wearing them until they no longer make clothes that fit him. You can read more about the Bamboo material used and all of the benefits here. Panda and Sparrow received a Gold Award in the Dad Rated Product Awards last week and very well deserved it was too. 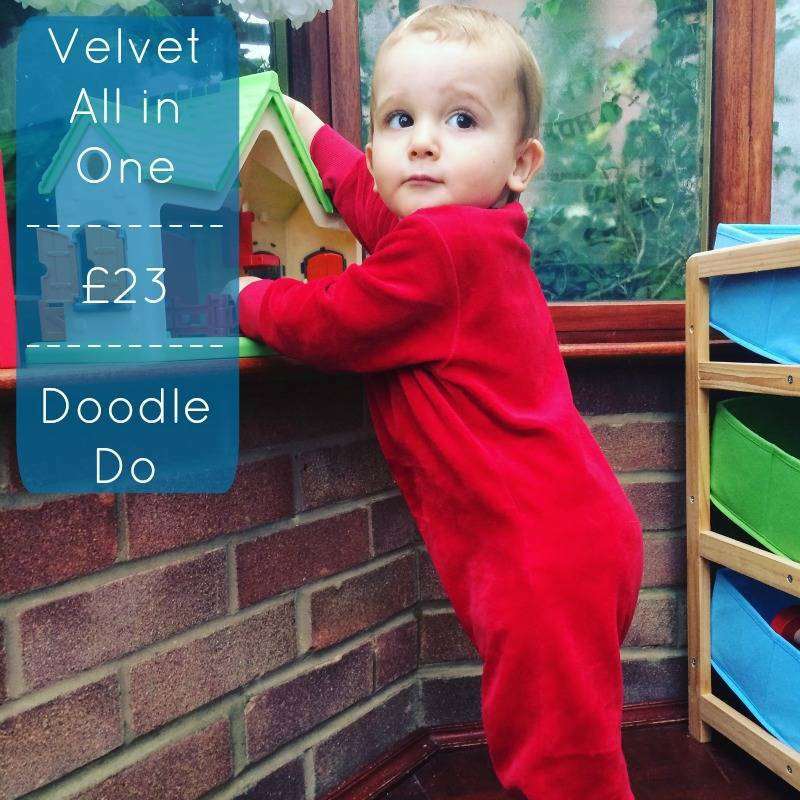 Ted’s off to playgroup here and leggings really are the best option for climbing the slide, jumping on the trampoline and riding the ride-ons. 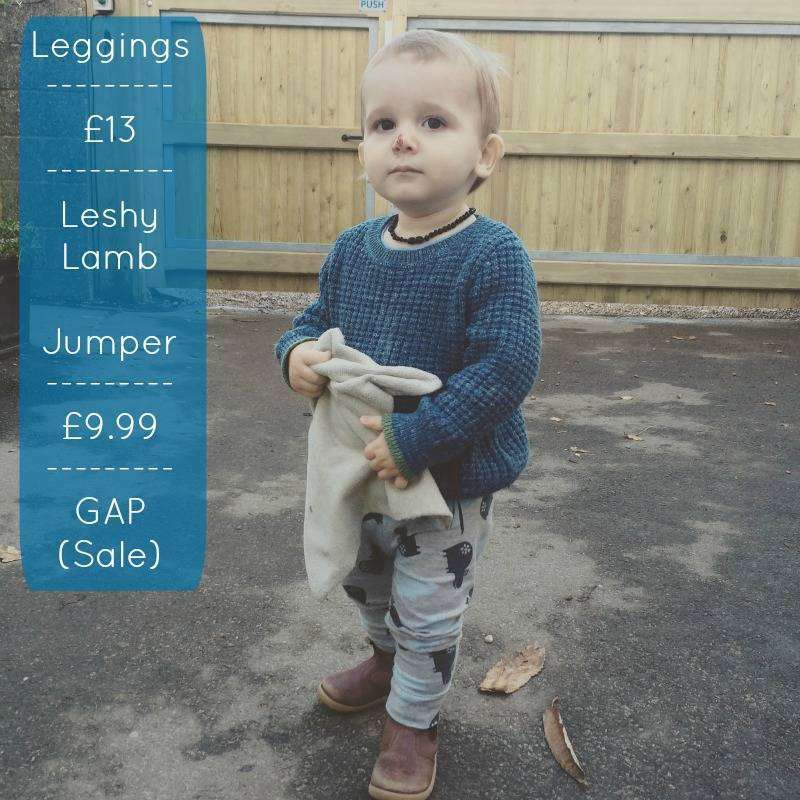 These hippo leggings are from Leshy Lamb. 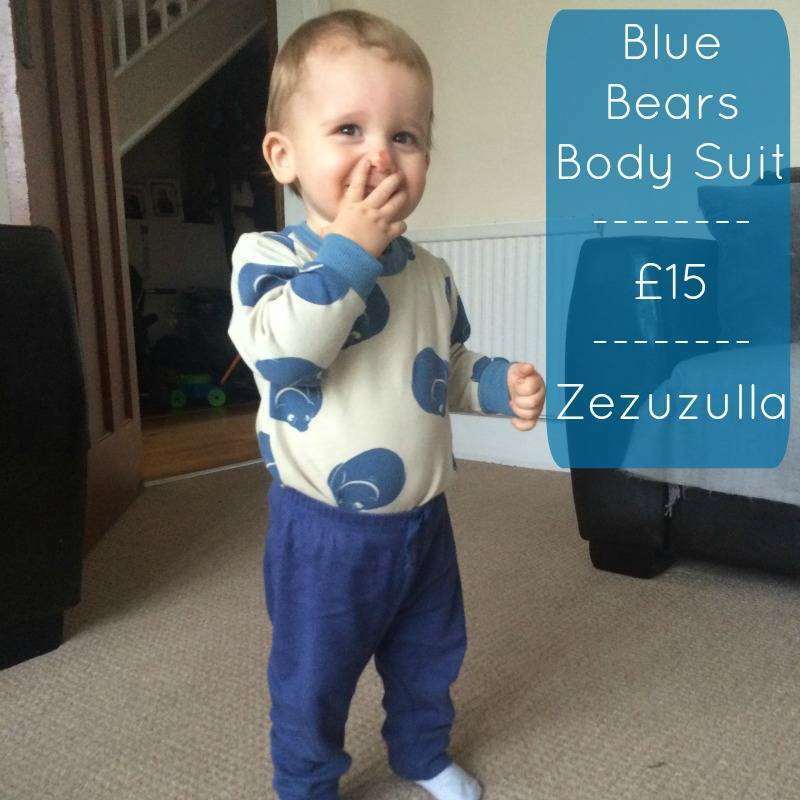 Teddy has worn a few different styles and they are all handmade from soft stretch jersey. There are also matching bibs which is always a winner. Ted’s just called the lift for his Grandpa here and couldn’t be prouder of himself. 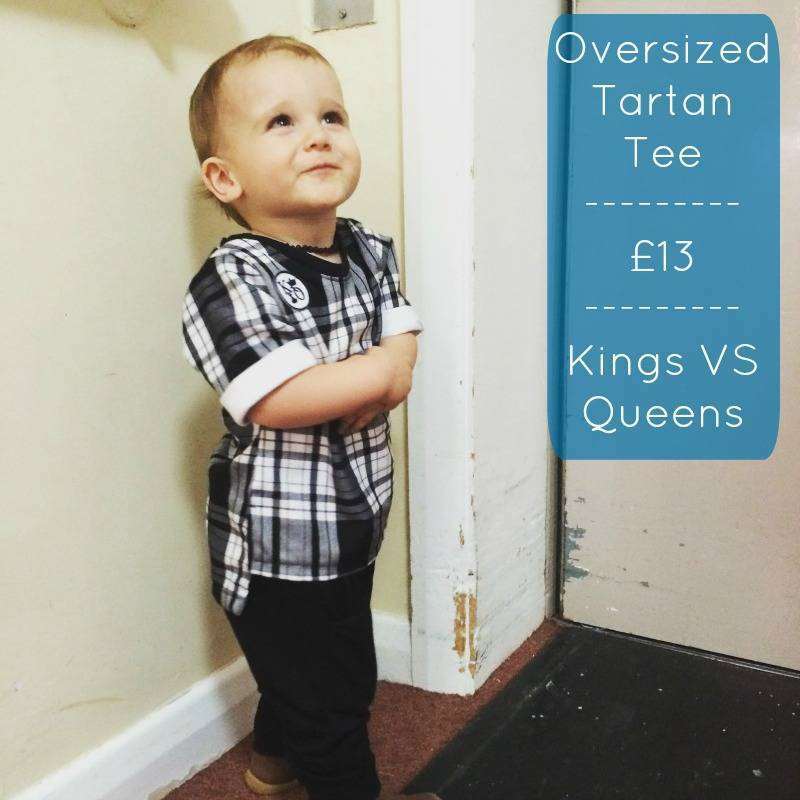 We love this Tartan Tee from King’s Vs Queens as we have so many black and white clothes it’s easy to mix and match with other items we already have. It’s large fit so nice and roomy and a brilliant price too. 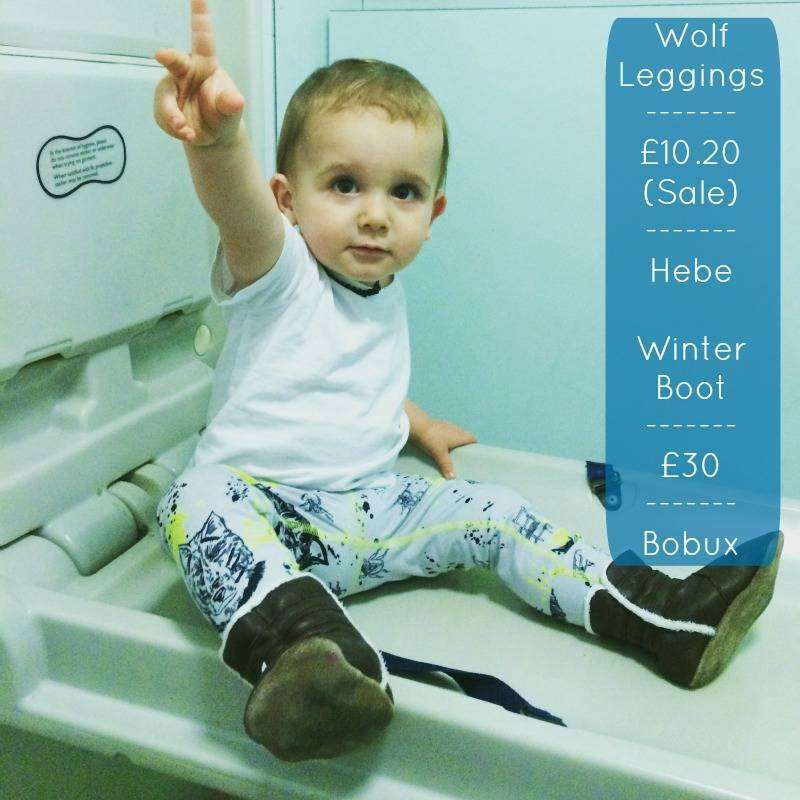 More gorgeous leggings; this time from a brand called Hebe that we found through Be Unique Kids. I love the wolf design and the splash of neon colour. 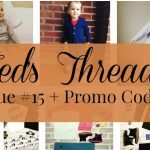 They are made from 95% Organic Cotton and 5% Elastane. His boots are from one of our favourite footwear brands; Bobux. Bobux also won an award last week in The Dad Network Dad Rated Product Awards. 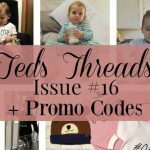 The first ever pair of shoes Ted wore were Bobux and we have loved the brand ever since. 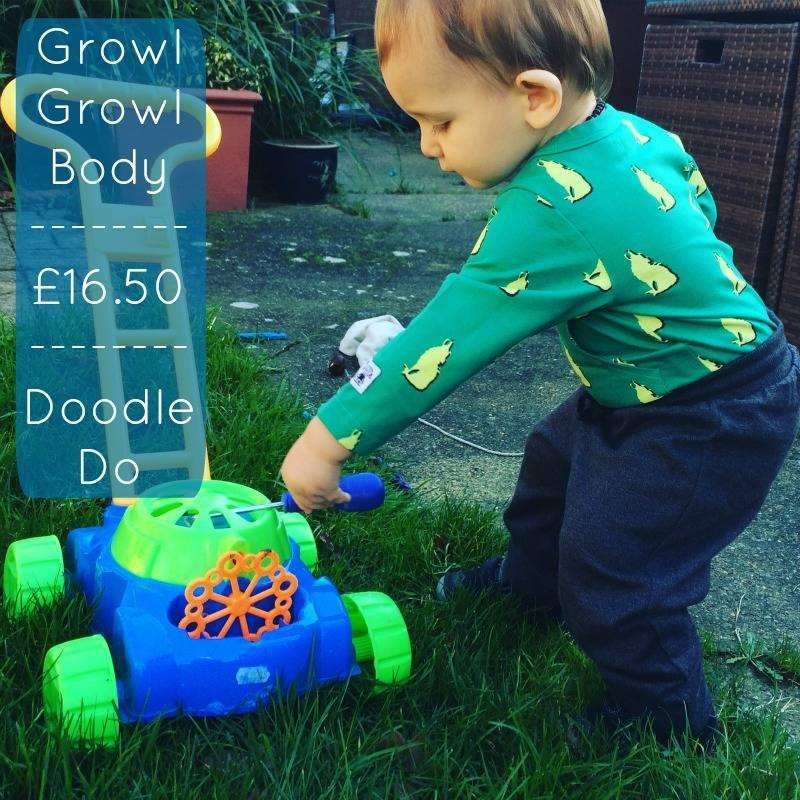 We absolutely love Magnificent Stanley, a small business set up by Mum Becky, but be warned; if you visit her website you will want to purchase a lot of items. 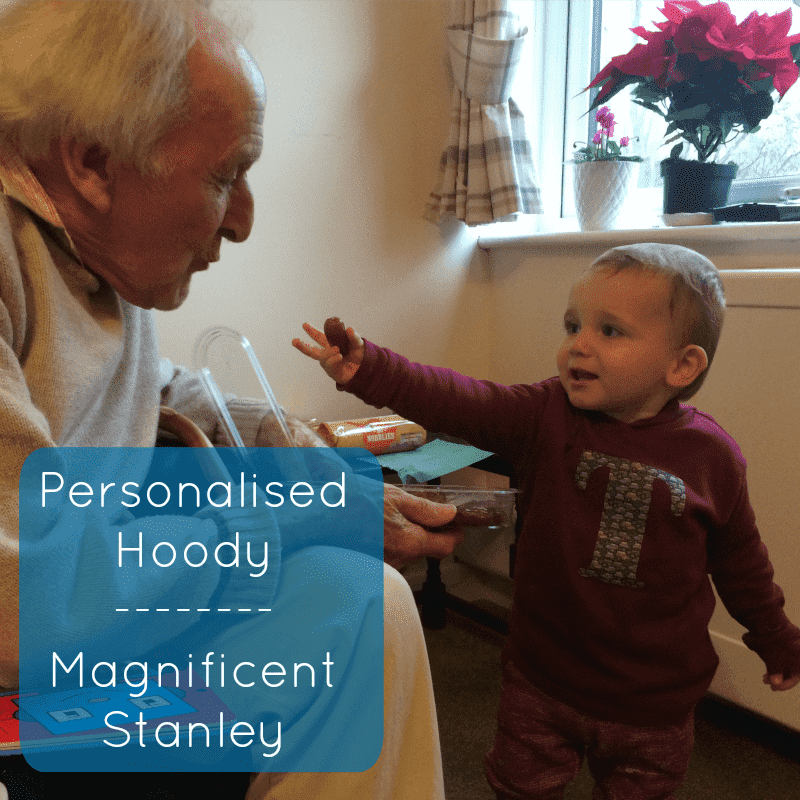 Every item is lovingly produced in her home studio and we adore Ted’s personalised hoody. It’s soft, comfortable and looks fantastic. We are looking in to getting one for Grandpa Eric too! At the moment you can get some great Christmas designs too. Maybe one day I’ll dress as well as Ted, but probably not. For now I’m just very happy seeing him not only look gorgeous but also feel comfortable in super soft clothing. Do you have any favourite clothing brands? beautiful boy and mini fashionista, I love your ending that you might never dress as well as your son!